One of the greatest things about living in Costa Rica is being able to hit the beach at times of the year when the weather is cold in other parts of the world. Holiday time is beach time for us, and we love spending it exploring some of the 900 miles of coastline that our country enjoys. 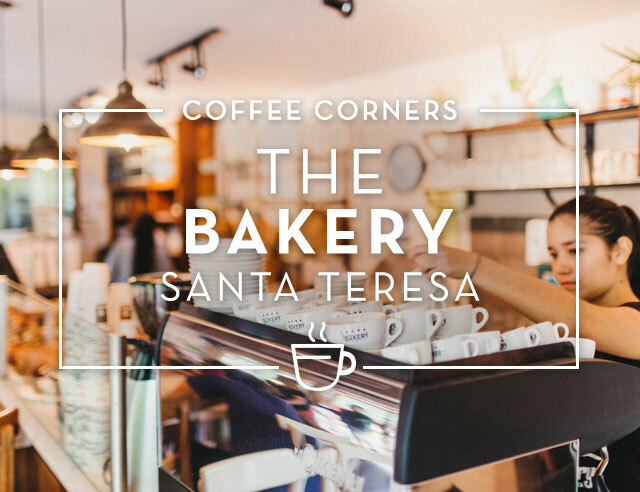 Among our favorite places to bask in the warmth of the January sun is Santa Teresa. 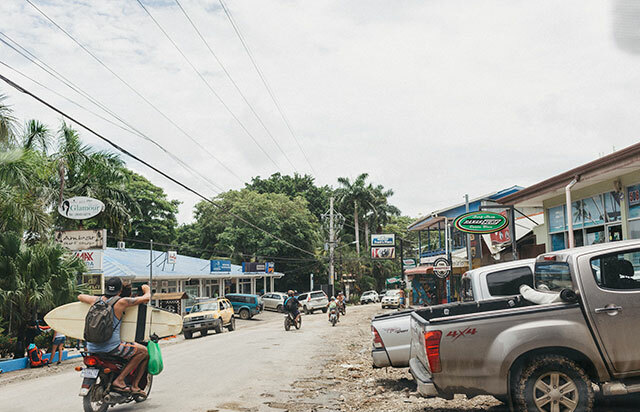 Located on the Nicoya Peninsula in northwest Costa Rica, in the past ten years this area has grown from a hidden gem to a popular, funky beach town. From the airport in San Jose, it takes about six hours by car, including a ferry. However, that very isolation is part of what makes Santa Teresa such a special place. The folks that visit are adventurous, excited about the destination, and likely staying for a while. In some cases, a long while—this beach town is one of those spots that expats visit and never decide to leave. 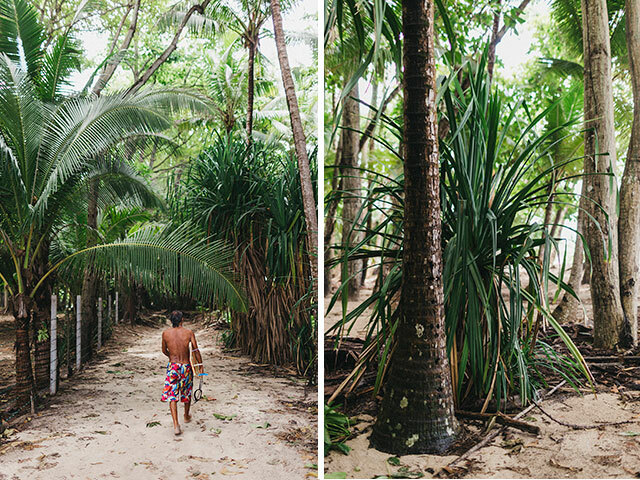 For the beach lover, Santa Teresa and its neighbor Mal País have all you could want from a tropical vacation. Great waves, white sand, plentiful shade, and lots of space to spread out make the beaches themselves the epitome of a Costa Rican paradise. Explore the nearby jungle in search of monkeys and other wildlife, then take a dip in the water. 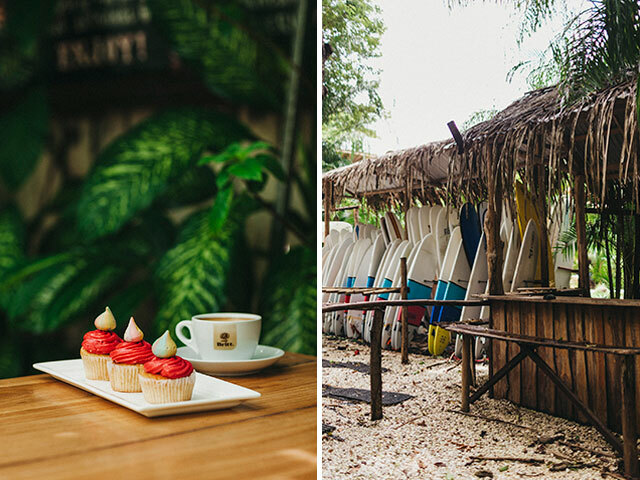 This area is known for its great surfing, having hosted international championships, so you can try your hand—and feet—at surfing with some lessons. And after it’s all done, there are plenty of restaurants where you can relax and have a great drink or meal followed by a delicious cup of Café Britt coffee. 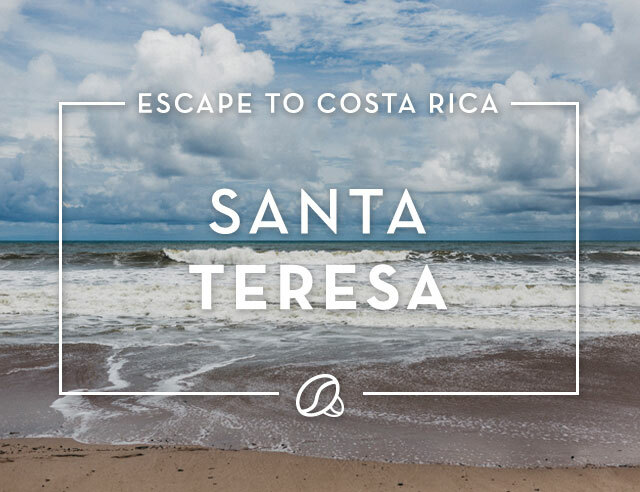 Given its enviable location on the Pacific Ocean, Santa Teresa has some of the most stunning sunsets around. The laidback tourist vibe makes it feel like time stands still as the community watches the glowing sun descend into the blue water, filling the sky with reds, oranges, and purples. 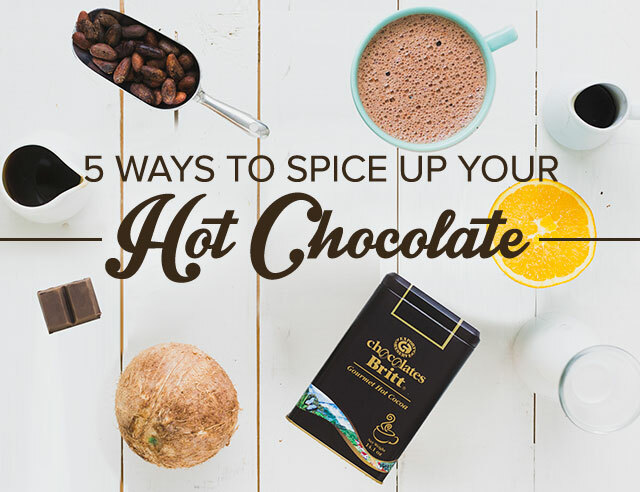 It’s definitely a Costa Rican moment to savor and treasure.